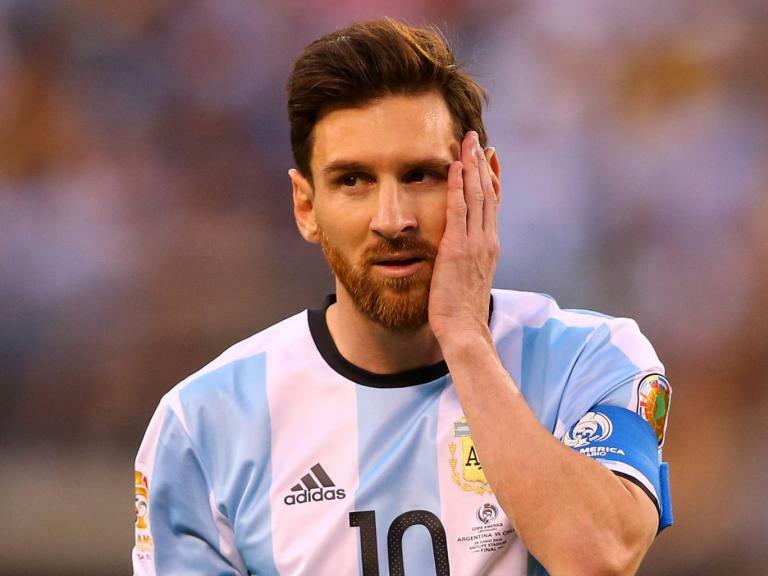 Lionel Messi has been sentenced to 21 months in jail for tax fraud by a Spanish court. Under Spanish law any sentence under two years can be suspended meaning the Barcelona and former Argentina footballer is expected to avoid serving time in prison. During the trial, Messi said he never suspected any wrongdoing when his father would ask him to sign contracts or documents relating to his image rights, a lucrative source of income for any athlete of his calibre.